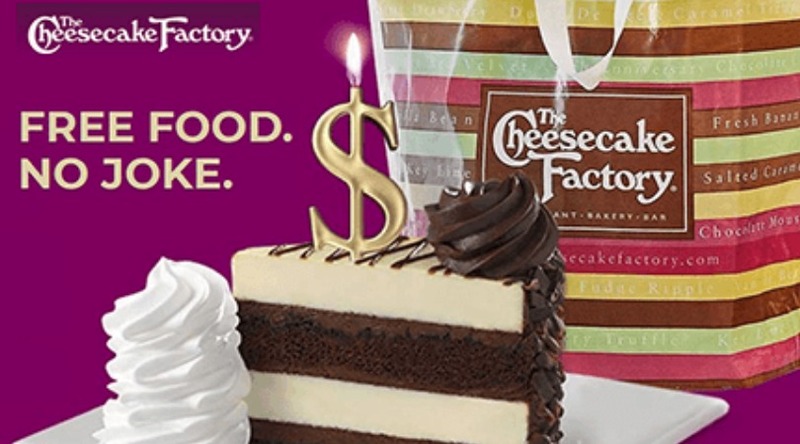 The Cheesecake Factory has teamed up with DoorDash for this awesome giveaway! Head back here starting 04/01/19 at 4PM EST to score FREE $25 Cheesecake Factory Reward Promo Code, just click the 'Claim Free Food' button when this offer goes live, then redeem through 04/07/19 if you're one of the first 10,000 entrants to receive this sweet deal! Enjoy!